A few of the places I have visited on my beautiful island. 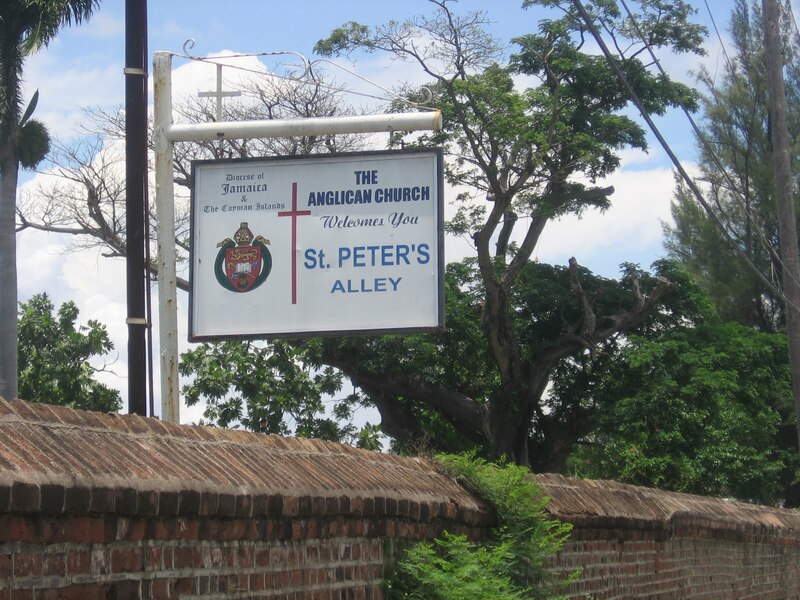 St. Peter’s Church (Alley) is one of the oldest Anglican churches on the island. It was founded in 1671 as the parish church of Vere. The present building was erected around 1715 on foundations of the original structure. 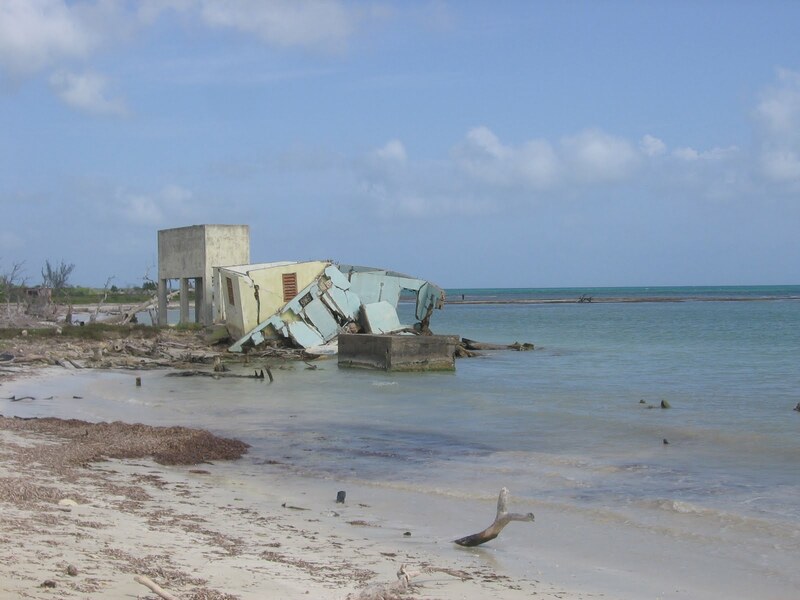 The organ, which dates from 1847, is said to be the oldest in the Commonwealth Caribbean. The church bell was cast in 1857 by Messrs Mears of Whitechapel in London, the same foundry that made Big Ben in London. The church is made of brick and mortar. The tower, which forms the entrance to the building, is outlined by quoins and crowned with castellations. 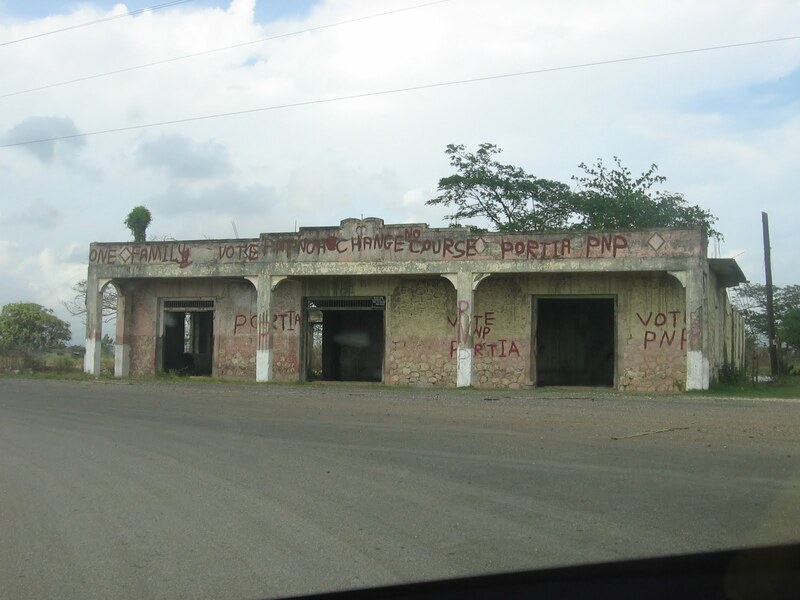 The slate roof is one of the few remaining in Jamaica. The Church contains many monuments. Principal among them are the monuments to the Morants, the Gales, and the Sutton families. They were members of the Council and Assembly. The Moneymusk library, which is a couple of minutes north from St. Peter’s church, is housed in an old brick windmill which was part of a former sugar estate on the site. 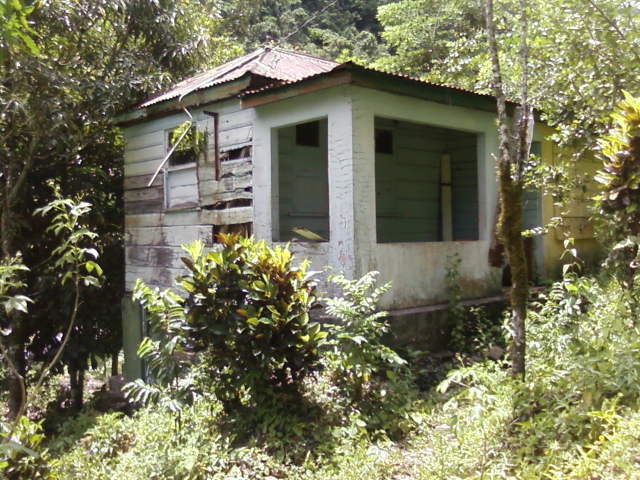 This house is a fine example of nineteenth (19th) century domestic architecture in Jamaica. 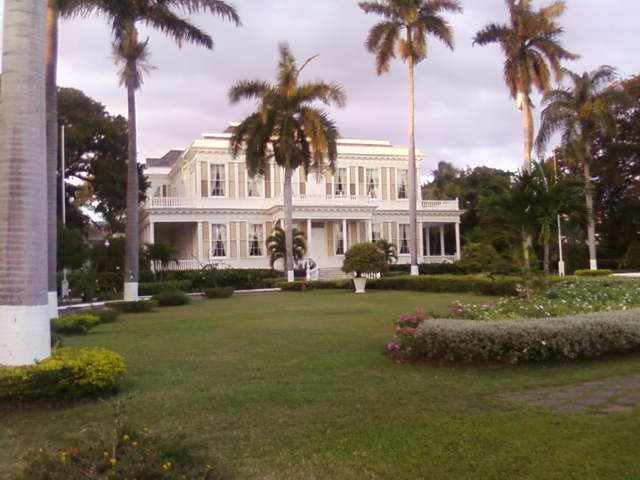 It is a beautifully restored mansion and major source of attraction and place of relaxation. 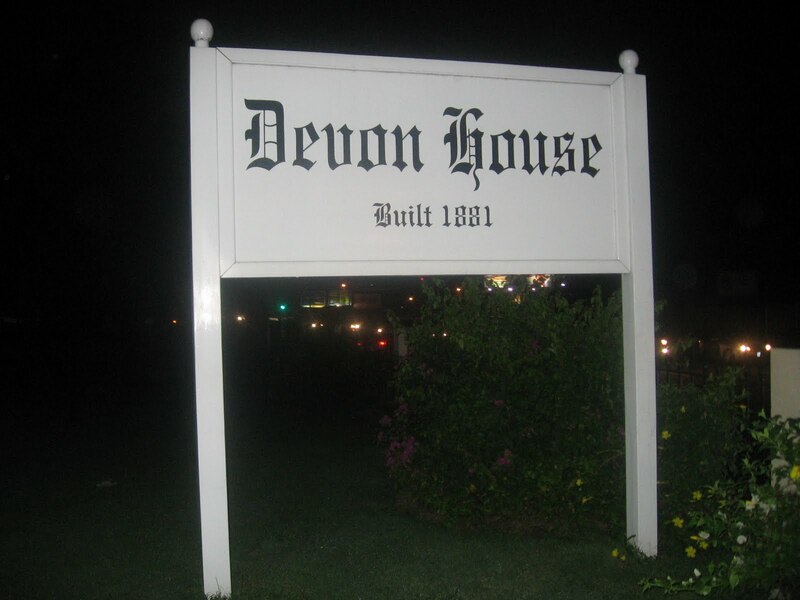 The magnetic appeal of Devon House is not just in the beautifully restored rooms, with their antique furniture and lovely decorations, but also in the shops selling Jamaican craft items, and the restaurants serving authentic Jamaican food. 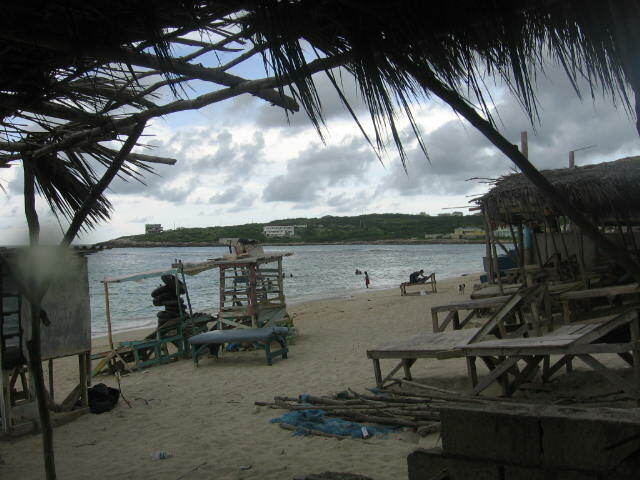 It is a major source of pride for many Jamaicans. 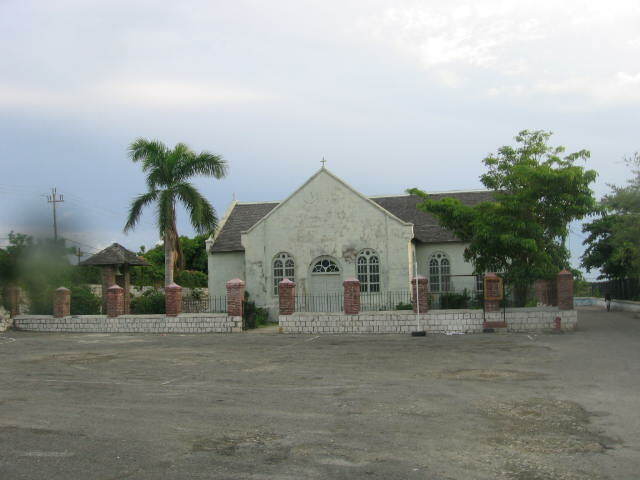 The original Church was destroyed by the great earthquake of 1692 in Port Royal. A second Church which was constructed shortly after, was destroyed by fire in 1703. A plaque outside the vestry of St. Peter’s Church, records that it was rebuilt between 1725-1726. Since 1726, the building has undergone much restoration. Its walls are now faced with cement marked to simulate stone blocks, thus hiding the original brick walls of the Church. The original black and white tiles can still be seen in the aisles of the Church. 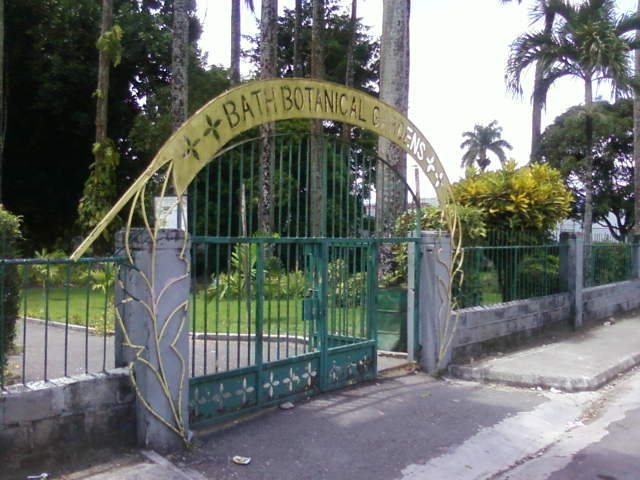 Bath Botanic Garden was established in 1779 as a result of a statute of the Jamaica House of Assembly. 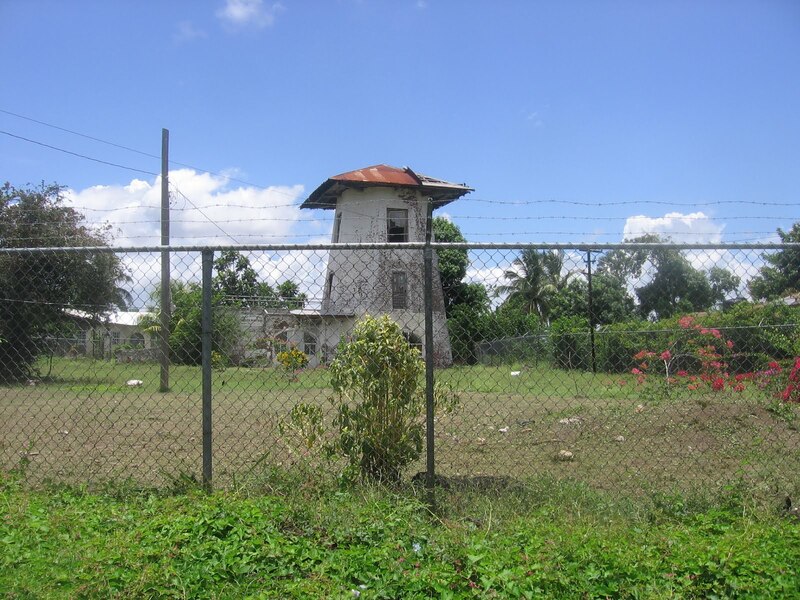 It is believed to be the second oldest in the western hemisphere. 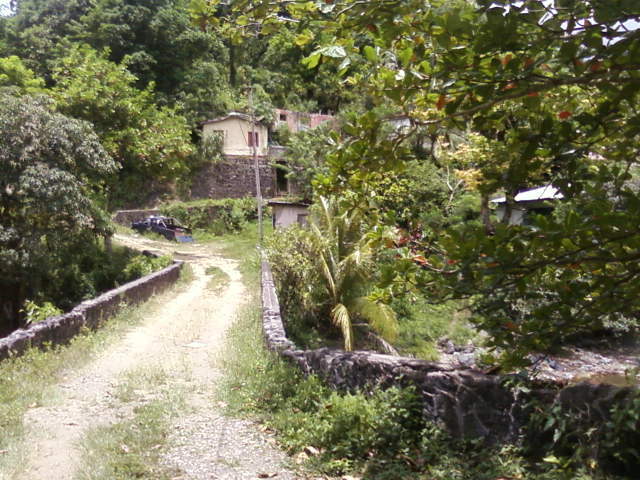 The oldest is in the island of St. Vincent and was established in 1755. Lands for the garden were designated when the town of Bath came into existence. 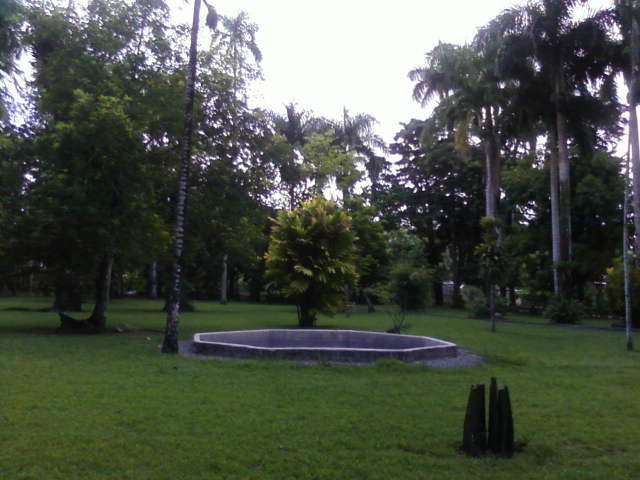 The botanical garden was created for both recreational and economic purposes. 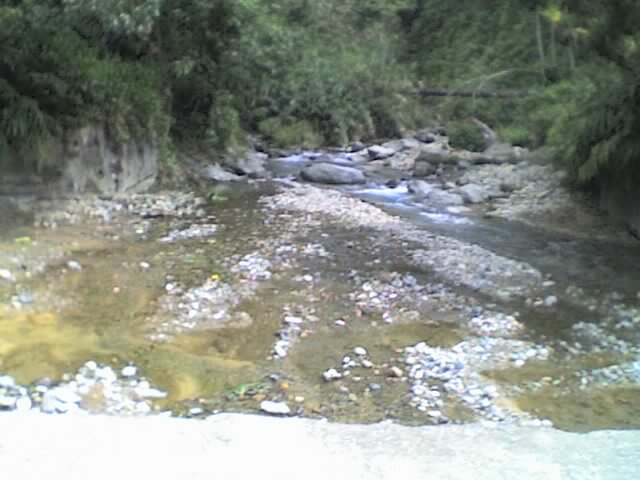 However, many medicinal plants were also planted. The garden was a place of relaxation for visitors who came to use the Bath Mineral Spa. The garden was supervised by a superintendent. The first was Dr. Thomas Clarke who at the time of his appointment was a physician at the Bath Hospital. Later the garden and the hospital came under the care of Dr. Thomas Dancer, the then island botanist. The creation of the garden resulted in the introduction of foreign plants into the island. Some of which were subsequently planted elsewhere in the country as the garden served as a nursery. These included cinnamon, jackfruit, croton, jacaranda and bougainvillea. 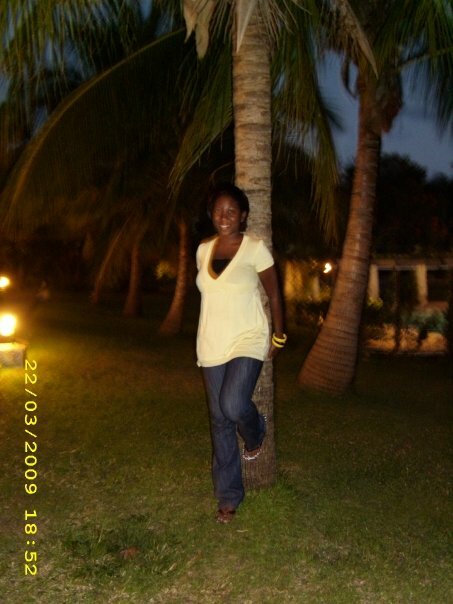 However, the most important plant introduced was the breadfruit which has become a Jamaican staple. 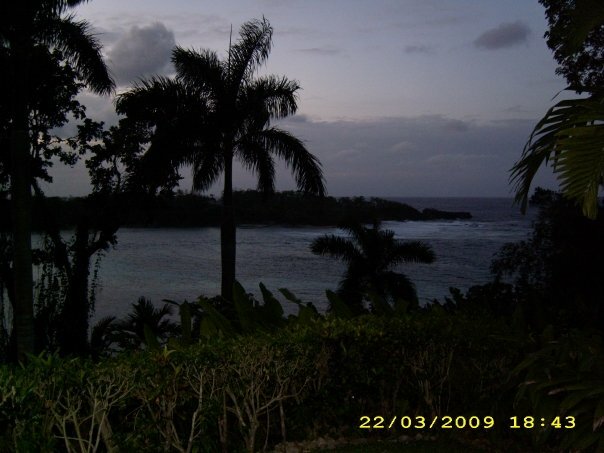 Some as these plants were brought to Jamaica by Captain Bligh in 1793 and the HMS Providence. 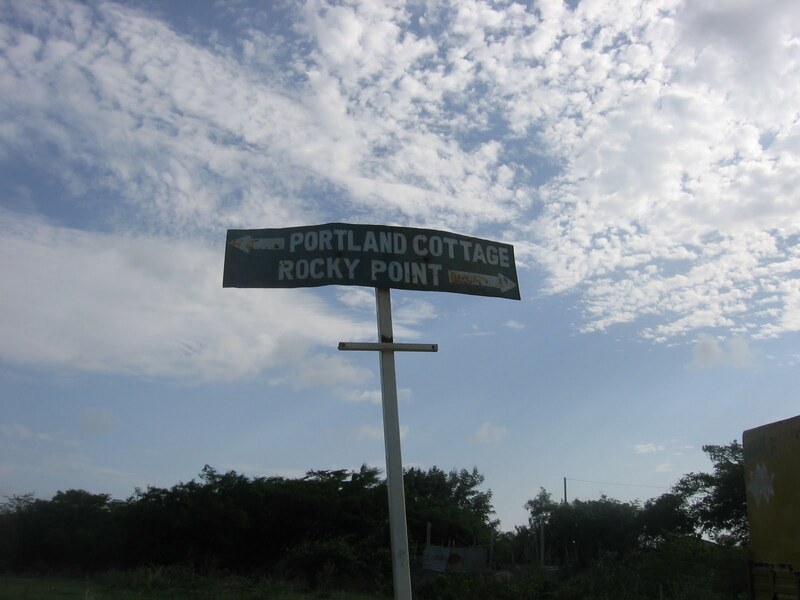 In 1782, a French ship was captured by Rodney and its cargo which included many economic plants which were planted here.